GAISF is the Global Association of International Sports Federations, an umbrella body composed of autonomous and independent International Sports Federations and other international sport and event related organisations. Founded in 1967, GAISF is a key pillar of the greater sports movement and acts as the voice for its 95 Members, which include both Olympic and non-Olympic sports bodies. The united voice of sport, protecting the interests of International Federations. The above vision encapsulates GAISF’s multi-faceted role; to support its Member federations climb the ‘pyramid’ of Olympic sport, from the Alliance of Independent recognised Members of Sport (AIMS), to being recognised by the IOC (ARISF), to joining the Olympic Programme (ASOIF/AIOWF). GAISF is as equally committed to helping its Members promote sport at every level and in every corner of the world, from grassroots to elite level competition, wherever its members have national organisations and events. To serve and represent the common interests of all International Federations, to coordinate the efforts of all those that aspire to become IOC recognised and, eventually, enter the Olympic Programme. To organise and coordinate multi-sports events and support the organisation of multi-sports games by its Members. The GAISF members are divided into 5 groups: The Association of Summer Olympic International Federations (ASOIF) and the Association of International Olympic Winter Sports Federations (AIOWF), for those IFs that are on the Olympic Summer and Winter Programmes respectively. The Association of Recognised International Sports Federations (ARISF) include IFs that are recognised by the IOC but not on the Olympic Programme, and the Alliance of Independent recognized Members of Sport (AIMS) is for those sports within GAISF that are not yet in any of the three previous groupings. 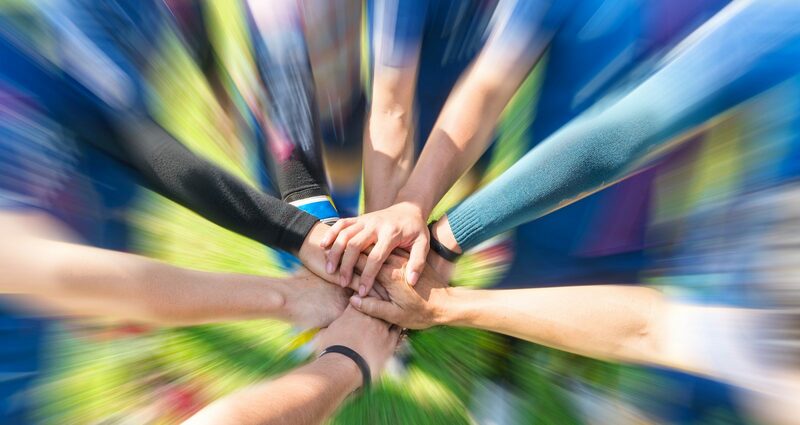 Finally, the 5th group – Associate Members – brings together all associated members which are sport-related organisations that organise events or support sport in various capacities. GAISF is administered by a Council of nine people, each coming from an IF belonging to one of the five stakeholders mentioned above. GAISF’s administration is located in the House of Sport in Lausanne.